Instrumentation: SATB 2fl. afl/fl. bfl. 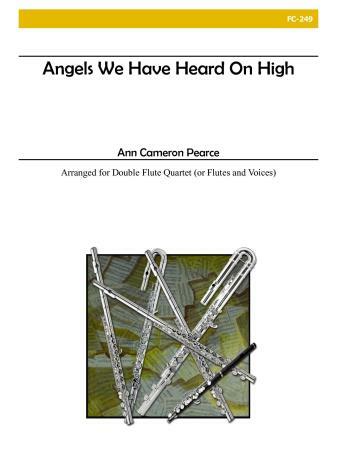 A favourite carol arranged for SATB voices and flute quartet. Parts also included for double flute quartet.